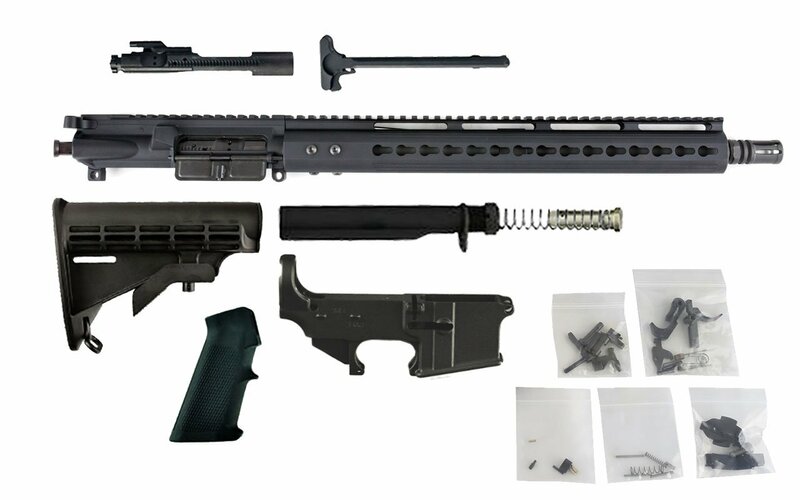 Our top-of-the-line billet receivers to make the builds easier for you. 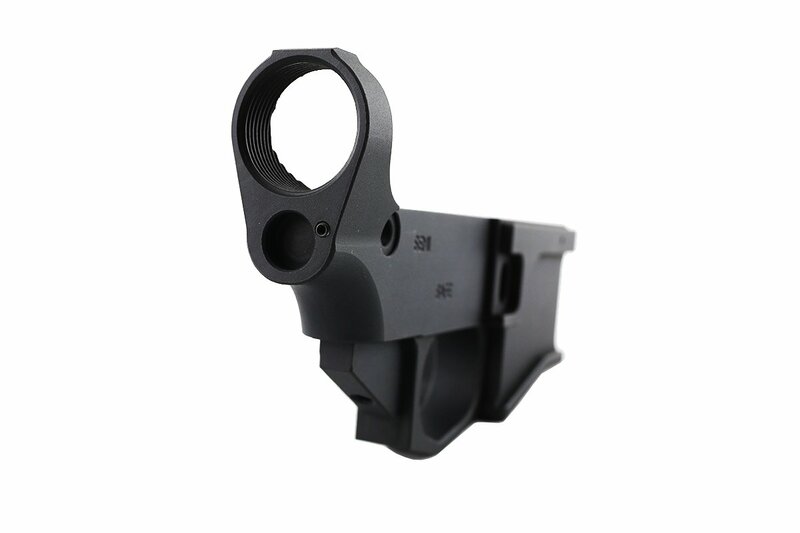 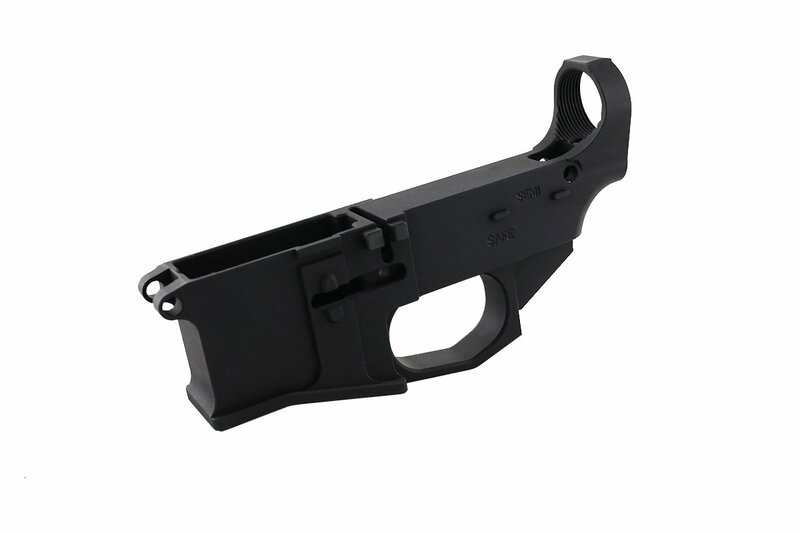 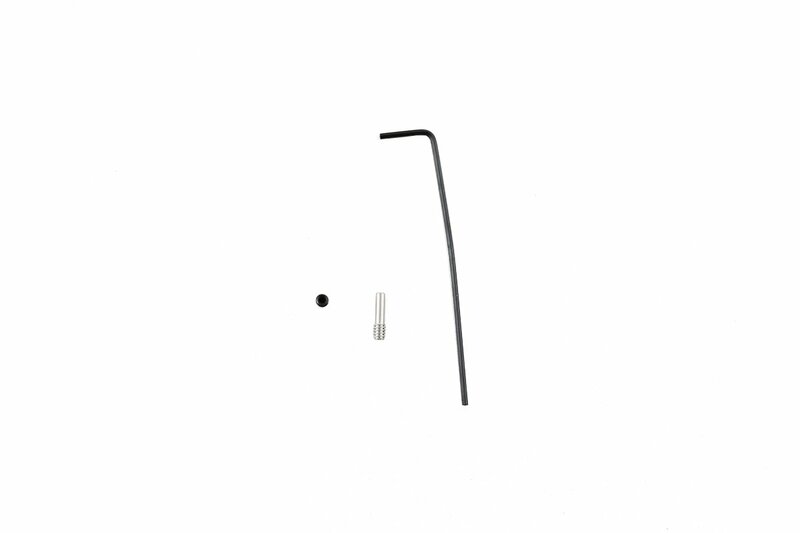 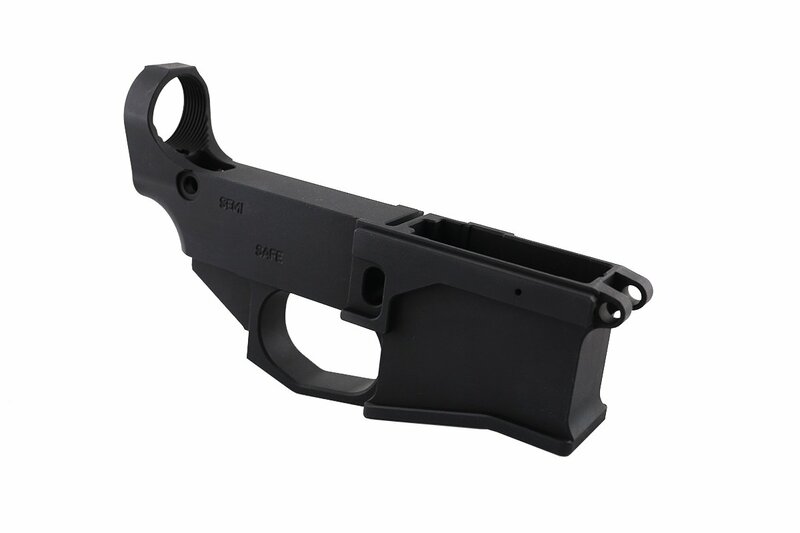 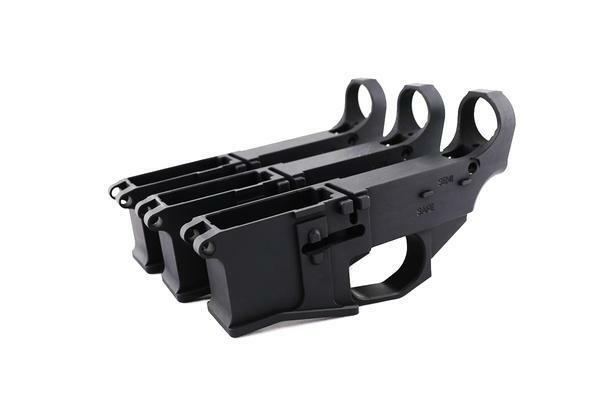 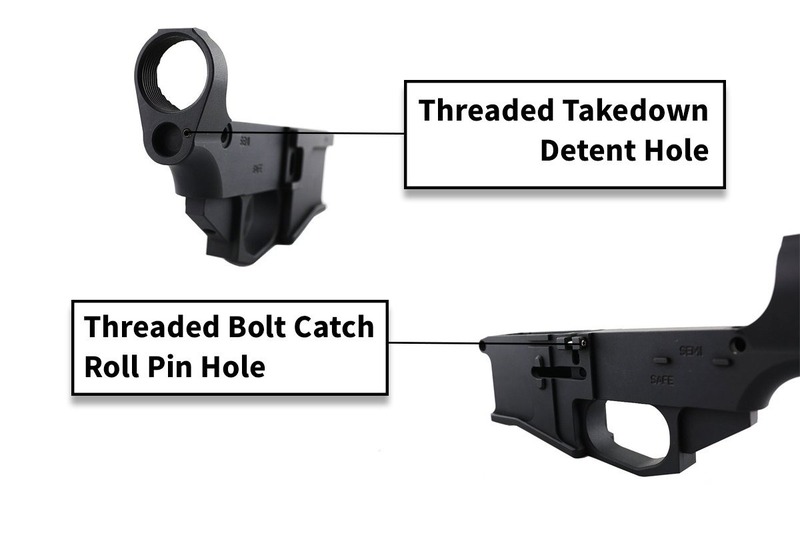 As opposed to our basic 80% lower, these premium lowers offer a threaded bolt catch release hole, a threaded rear takedown detent hole, and an enhanced trigger guard. 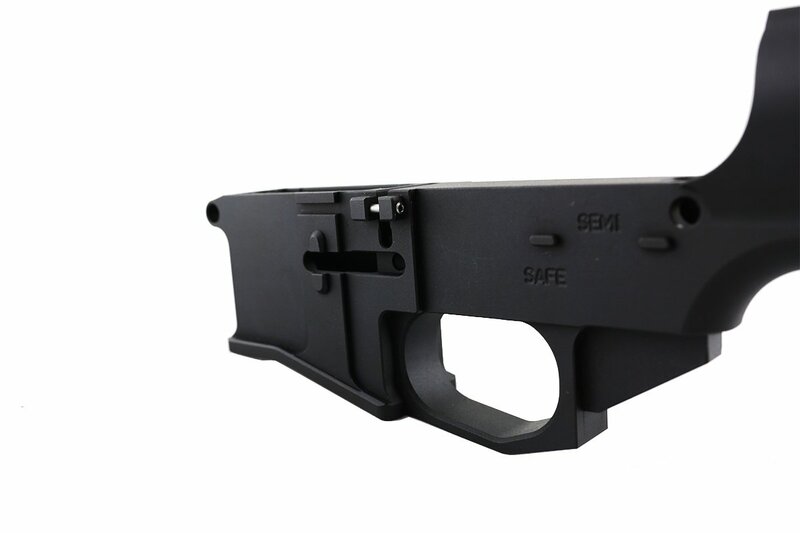 If you’ve ever built an AR from an 80% lower before, you know the frustration that the rear detent caused you. 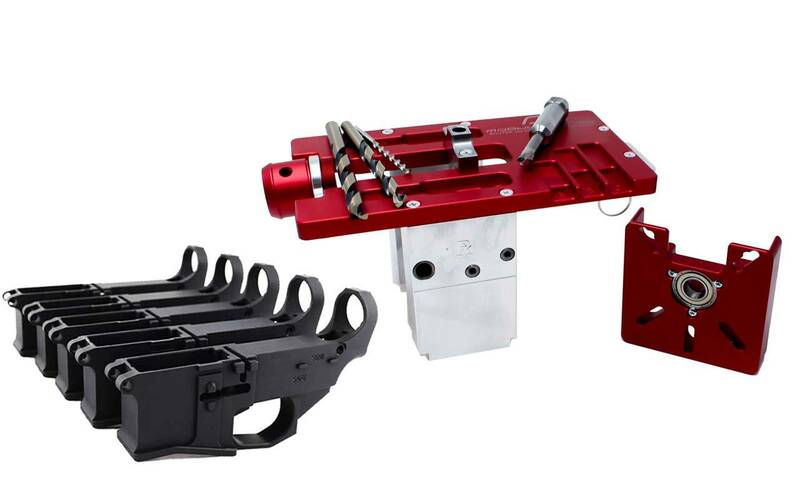 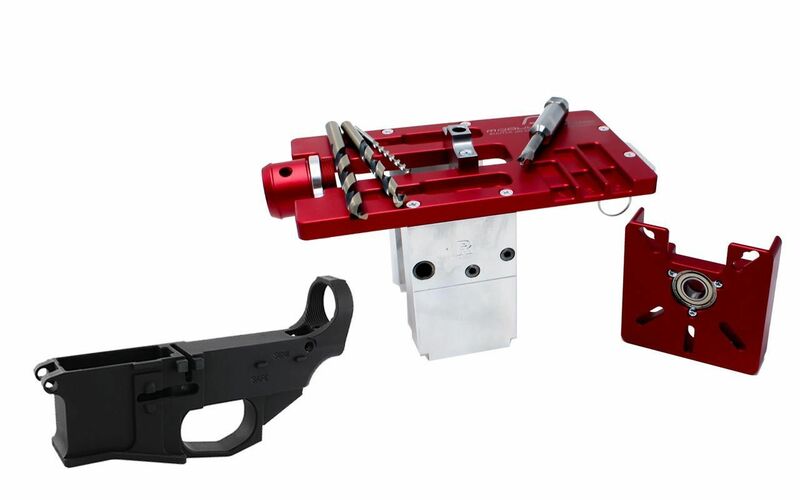 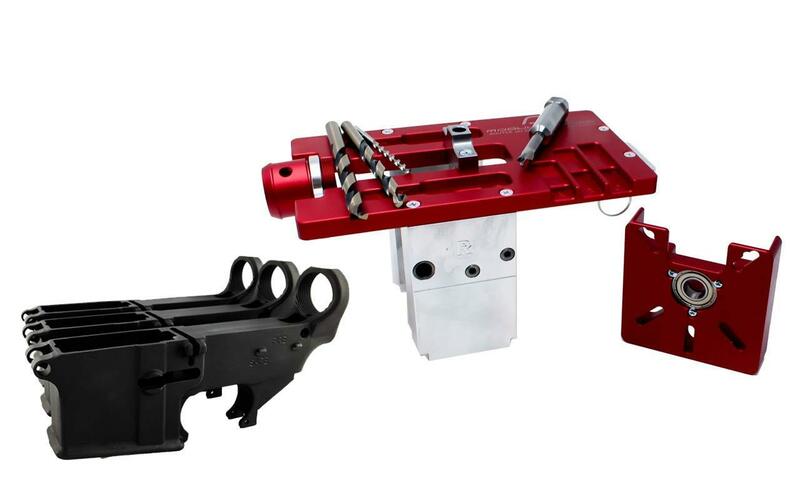 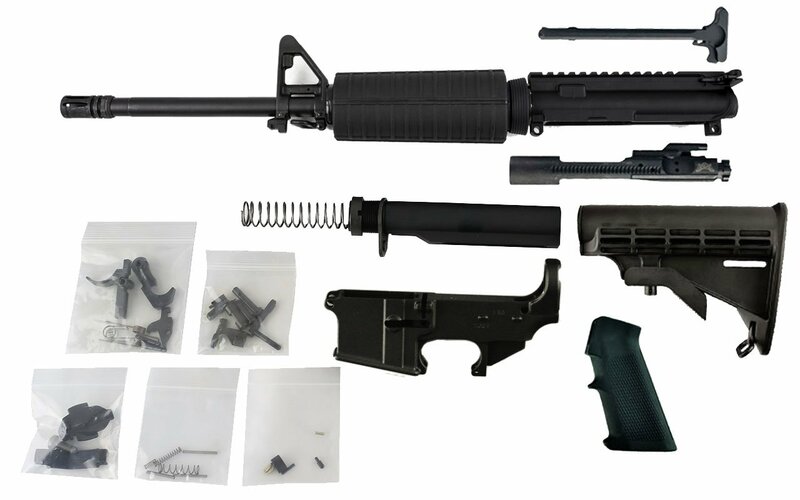 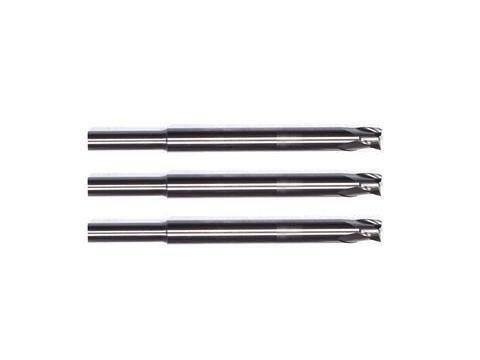 With our premium lowers, you will be able to install your lower parts kit components with ease.